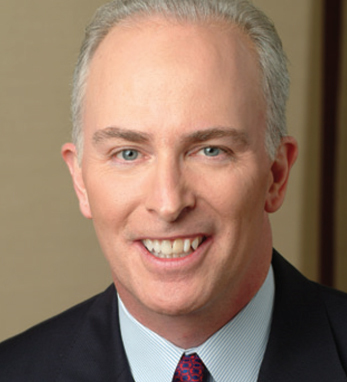 Robert J. McCann is President of Merrill Lynch & Co., Inc.’s Global Private Client Group. He is also a member of the firm’s Executive Management and Operating Committees. Since joining the firm in 1982 as an associate in the MBA Sales & Trading program, Mr. McCann has served in a variety of leadership positions throughout the organization, including head of Global Equities, head of Global securities Research and Economics, Chief Operating Officer of Global Markets & Investment Banking and Vice Chairman of the Wealth Management Group, overseeing Global Private Client, Merrill Lynch Investment Managers and Research. Additionally, Mr. McCann is a member of the Board of Trustees of Bethany College and a member of the National Board and Executive Committee of the American Ireland Fund. Mr. McCann also serves as Chairman of the Sponsors for Educational Opportunity (SEO) Advisory Council. He is married with two children and traces his roots to County Armagh.